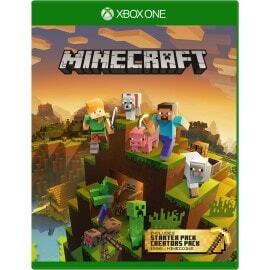 The Microsoft Store has the Minecraft Master Collection for XBox One on sale for $39.99, down from $49.99. Create anything you can imagine. Explore the mighty mountains and living oceans of infinite worlds, expanded further by free game updates, amazing community-made maps, servers, thrilling minigames and more.